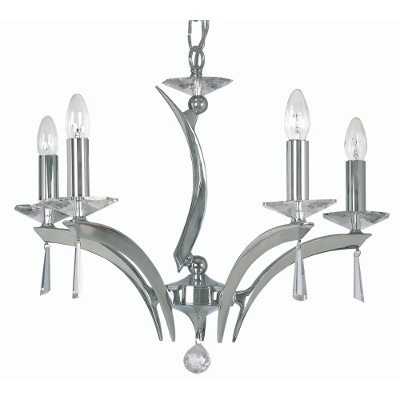 The Bailey has a cast brass frame with highly prismatic lead crystal sconces and crystal trim. 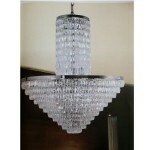 Available in Antique Brass and Brushed Chrome finish. 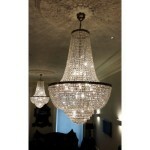 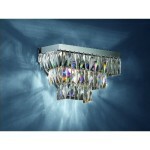 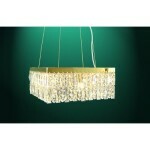 Categories: 5 Lights, Contemporary Crystal. Be the first to review “Bailey 5 Light (Wroxton)” Click here to cancel reply.